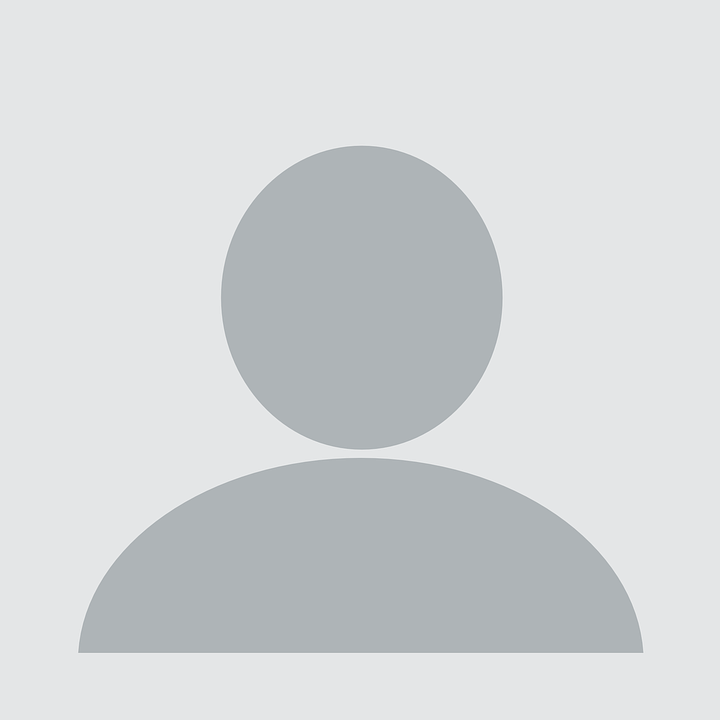 Kitchen Cabinets Boise, Idaho | Legacy Craft Co.
With a flair for creating stunning kitchen cabinets, Legacy Craft is Boise's very own full service woodworking facility. Offering custom, contemporary, and traditional styles of cabinetry, we can help make your vision a reality and build the kitchen of your dreams! Speak to our designer today and find out how we can help to make your dreams become a reality! Creating high quality cabinetry as standard, Legacy Craft leads the way for kitchen cabinets in Boise. With imagination we have no limitations to creating the perfect kitchen. We specialize in the design, construction, and installation of high quality cabinetry, tailor made with your specifications to provide you with the kitchen of your dreams! 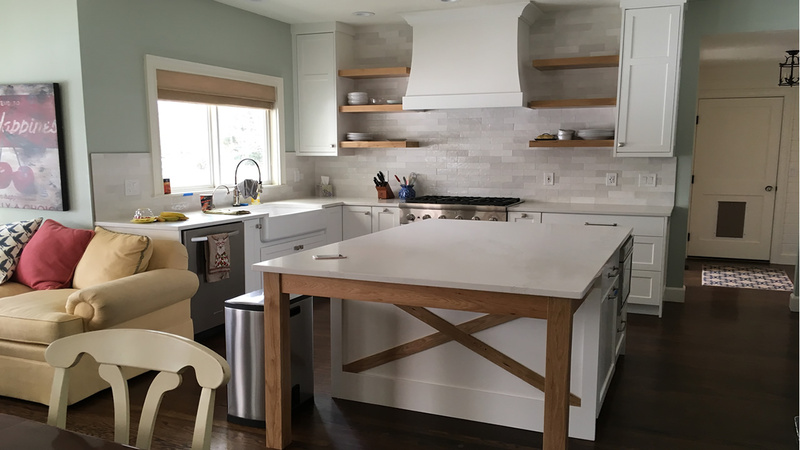 We proudly serve all areas within the Boise region and our knowledgeable professionals are always ready to speak to you about how we can help you through the exciting process of making your kitchen remodeling dreams a reality! Choosing kitchen cabinets can be a great experience but with so many cabinetry options available in todays market, how do you know which ones are best for you? Without a basic understanding of the different kinds of cabinets, doors and drawers that are available, making a selection can be daunting. We are here to make your life a little easier by breaking down what you need to know. 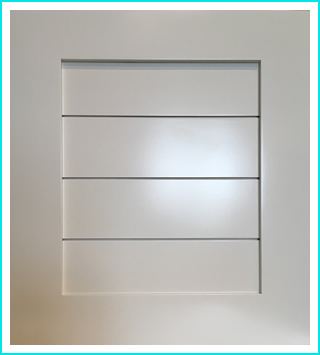 Stock cabinets, can be found at large hardware stores, and although they are usually very basic and supplied with raw exteriors, they are sometimes available with limited finishes and color choices. Stock cabinets are at an entry level price point and can be quite useful for small projects, or working within limited budgets. 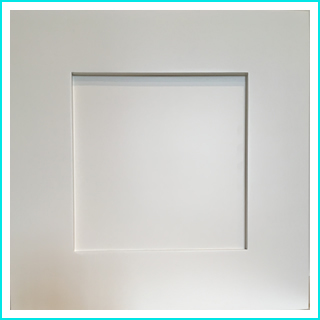 These cabinets can be purchased right off the shelf and usually require a DIY install. 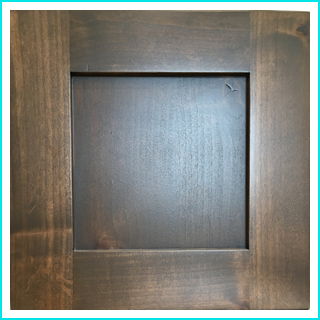 Semi-Custom cabinets (also referred to in Idaho, as pre-fab cabinets) come in a variety of styles, finishes and features. 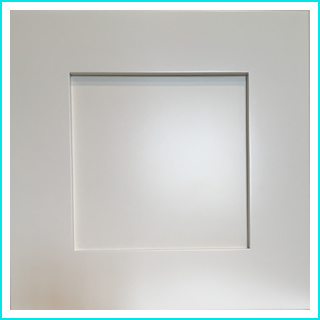 Although there are limitations to cabinet sizes, the boxes for a semi-custom project can usually be arranged in combinations that meet the layout specifications of a designated space. As the cabinets themselves are mass produced (and usually imported from other countries), they are a favorite of home builders who can order large quantities of the same layout with several finish and hardware options for their clients to choose from. To a homeowner, the cost of semi-custom cabinets does not usually differ much from the price of custom cabinets, although the buying power of builders enables them to remain a profitable option in new homes. 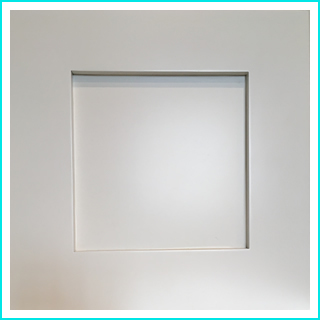 Custom cabinets, are virtually unlimited in options. They can be made from a wide selection of wood species, finishing options, structural platforms and modifications. Color options are vast, and design styling can only be limited by your imagination. 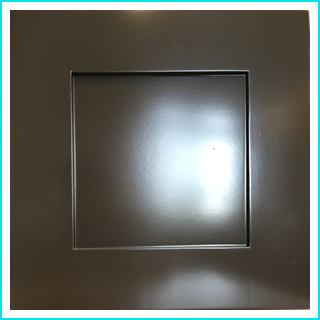 From a price point, custom cabinets are regarded the most expensive, although in many cases, the price to a homeowner can sometimes be significantly less than that of pre-fabricated cabinets. The styling of kitchen cabinets both in, and around the Boise area, varies a lot. 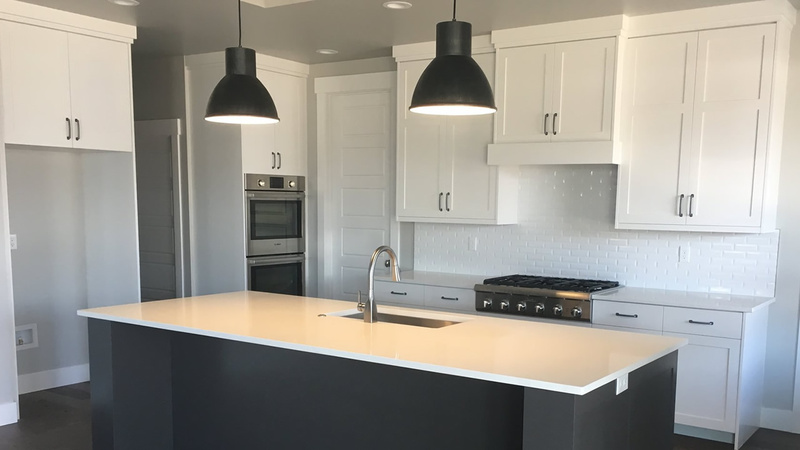 Although the current trend of the Boise area leans closer towards modern styling, there are still a number of traditional cabinets being produced and installed in our community. One of the great things about custom cabinets is that an individual does not need to follow trends and can have the flexibility to create something completely unique to their needs, style, and space. That's where we come in. 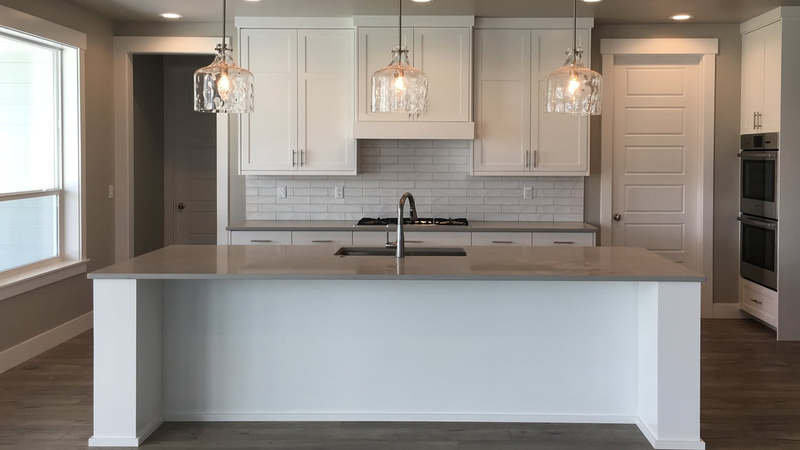 Legacy Craft is a kitchen cabinet and custom woodworking company that specializes in Custom, Contemporary and Traditional Cabinetry for the residential and commercial markets. Our facility is located in Nampa, Idaho, and we service the entire Boise Metropolitan area. We have proudly provided our services to residents and businesses of Idaho for over 15 years! 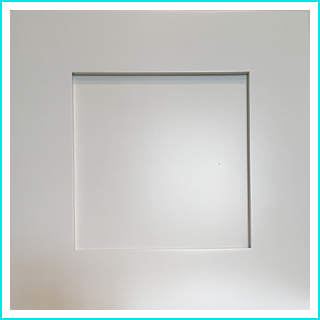 All of our projects are completed professionally by skilled craftsmen and installed with the highest standards of workmanship. We handle jobs of any size and will work consciously of your budget to take your project from 'concept to completion' in the most timely manner. 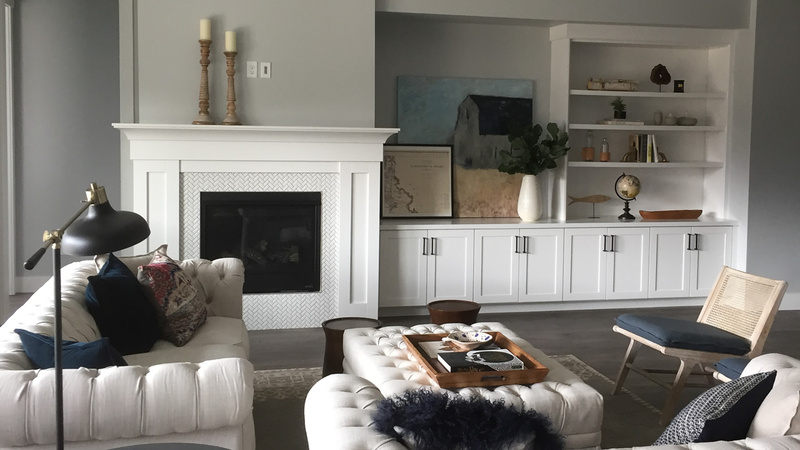 Legacy Craft is a kitchen cabinet and custom woodworking company that specializes in Custom, Contemporary and Traditional Cabinetry for the residential and commercial markets. Our facility is located in Nampa, Idaho, and service the entire Boise Metropolitan area. 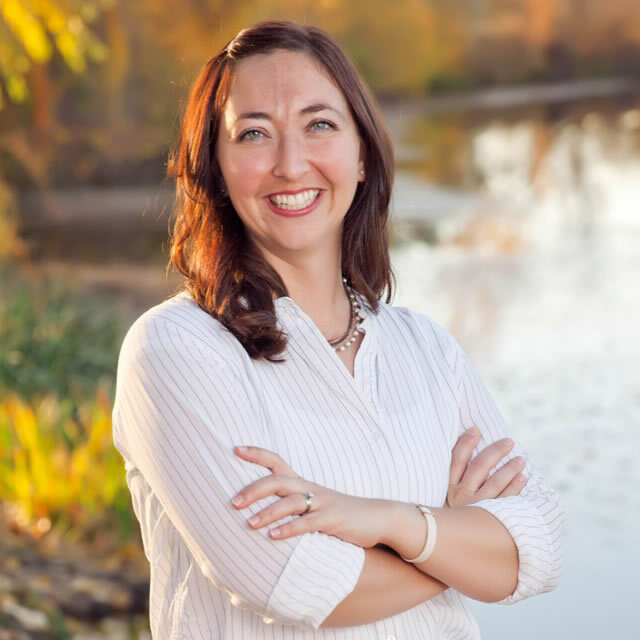 We have proudly provided our services to residents and businesses of Idaho for over 15 years! 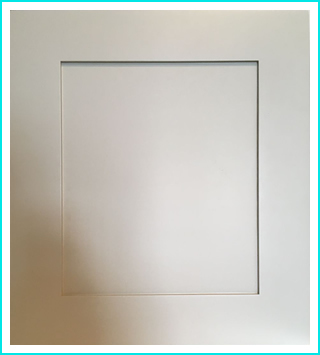 When it comes to choosing door styles for your cabinets, the variety of possible options is vast. At Legacy Craft, we simplify this process for you by offering four of the most popular door styles as standard. 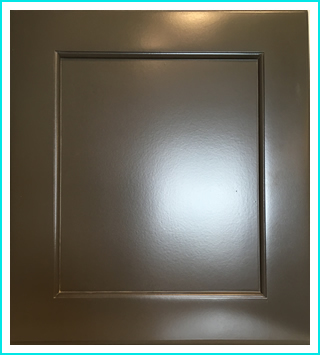 With its clean lines and edges, the Shaker door remains a modern classic and is still the most popular door style among homeowners and contractors alike. Maintaining a clean outside edge, this door style retains a mission-like appeal, while its inner beaded profile adds character, dimension, and some additional finishing options. 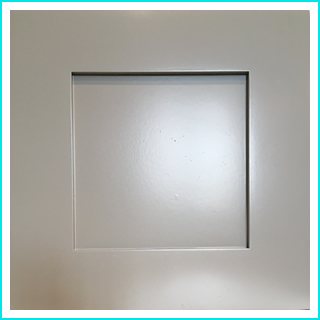 For those who prefer softened edges and detail, this door is profiled around the outside perimeter, as well as around the inside edge of the center panel. 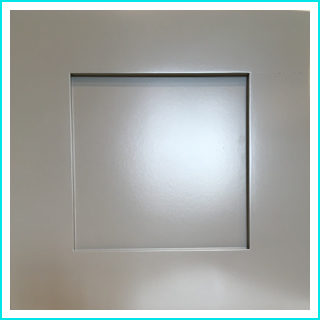 The slab is the most basic of door profiles, yet is also considered the most modern, and the easiest to keep clean. If you do not see the door style you are looking for, don't despair. 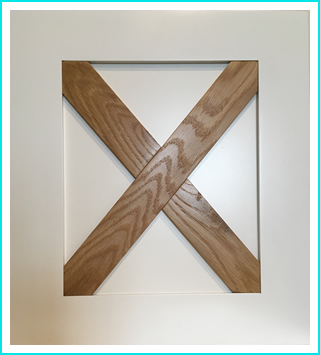 Although the above pictures are samples of our most popular doors, we are not limited to these options. 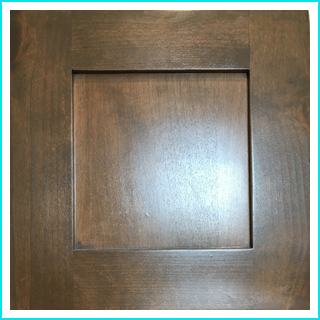 Legacy Craft is a custom cabinet shop and we can typically match any door style. For more information, please contact us. 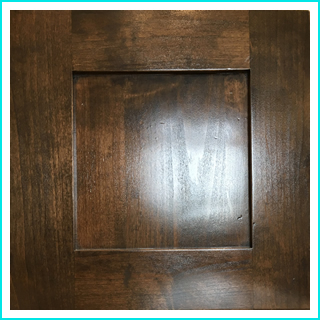 Please note: Actual finishes could look different from the pictures above. Color samples are available upon request. Schedule a free consultation with our designer to claim your free 3D concept, along with a written estimate. 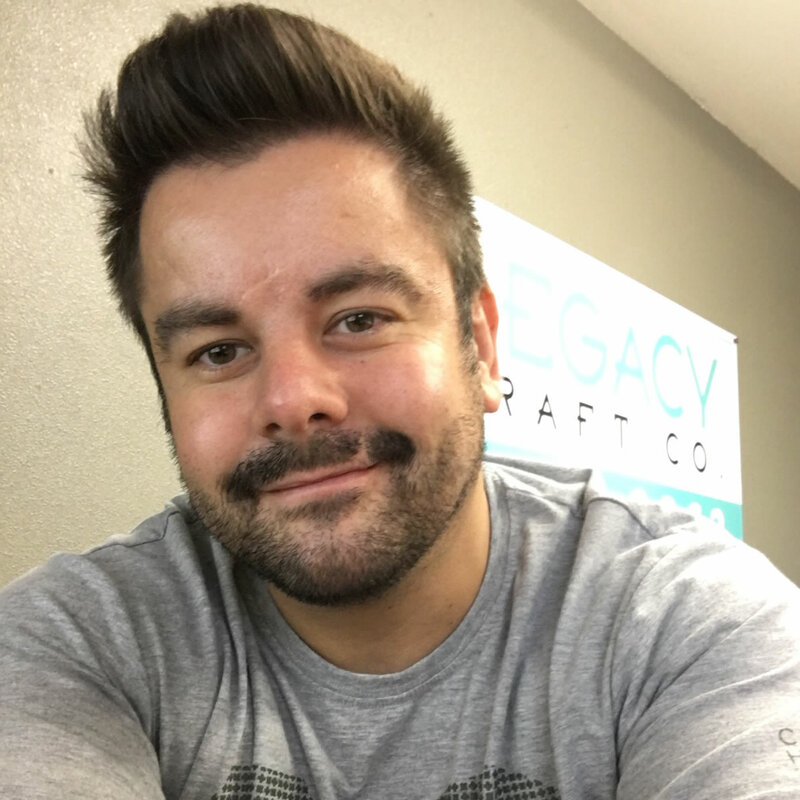 Meet the talented team of Legacy Craft. 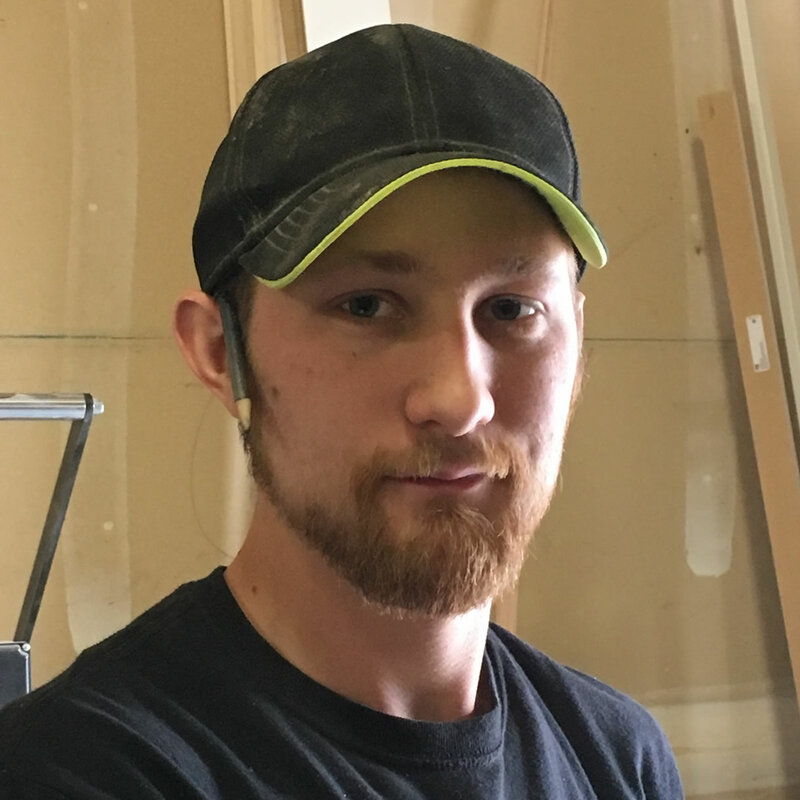 With a long history of woodworking, Paul found his love for making cabinets after moving to the States from England in 2001. When he isn't building cabinets, he is usually enjoying some quality time with his family. He can also be found on the football field, scoring an occasional goal or two. 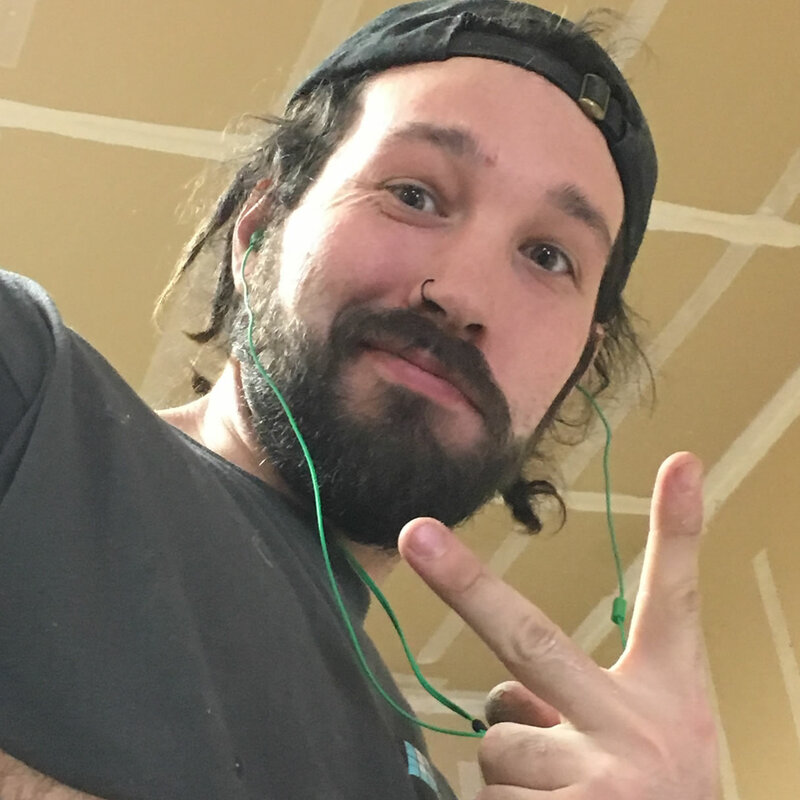 After relocating from England in 2006, Mark has been involved in various aspects of kitchen remodeling and has since turned his attention toward kitchen design and project management. When he is not working, it's safe to assume he is carving up the local mountain bike trails, or at home carving up a delicious parmo! 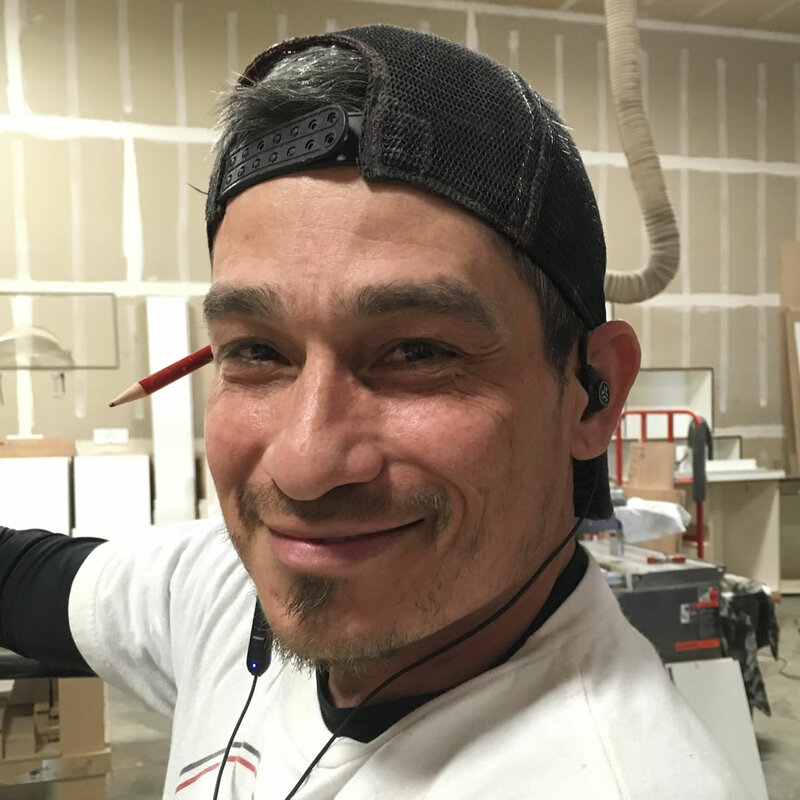 As a long-term veteran of the cabinet industry, Carlos has a multi-faceted skillset in all things wood. He enjoys family time, cooking, baseball, and watching the 49'ers win the Super Bowl... *maybe next year Carlos! 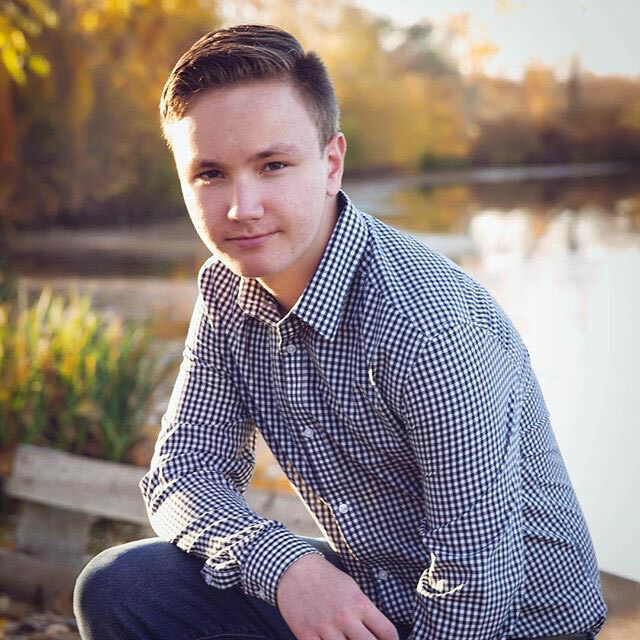 With experience and wisdom in cabinetry that goes far beyond his young age, Daniel's abilities in woodworking are versatile. Studying for a career in Psychology keeps him busy outside of the cabinet shop, but his real work begins any time now, as he is about to become a father for the first time. A former canine trainer, turned cabinet maker due to a keen personal interest in woodworking. On his days off he likes listening to Angerfist with his German Shepherd. 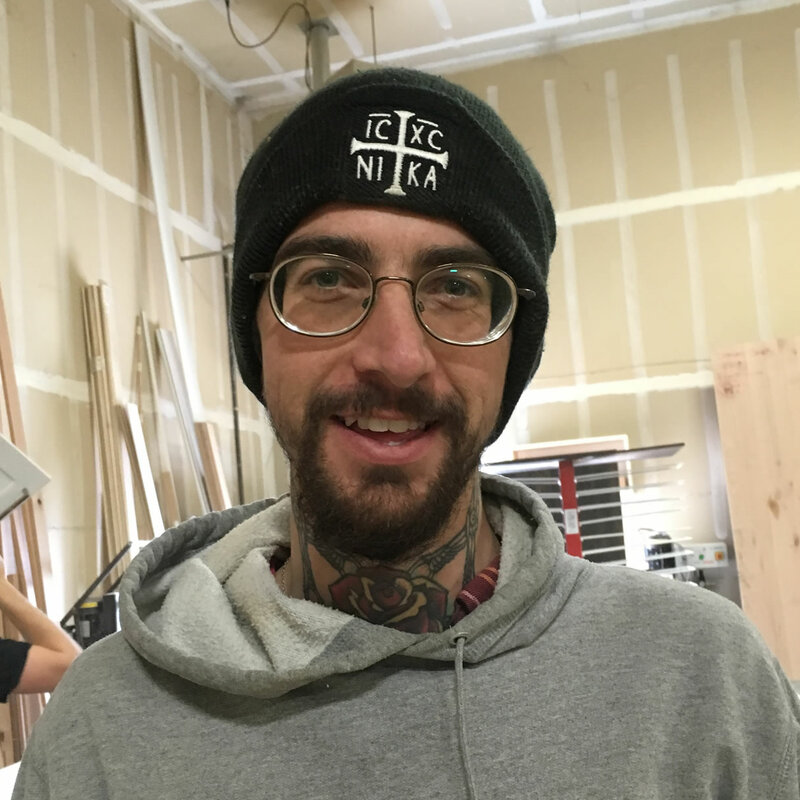 With a background in Cosmetology and a hobbyists approach to woodworking, Nathaniels recent arrival in Boise has motivated him to change his career path and make his weekend passtime into his day job. Her attention to detail combined with great organizational skills are what keeps our business running smoothly. Kelsi is always a threat on the monopoly board for these same reasons! Aspiring to follow in his fathers footsteps, Cooper has already begun his woodworking journey. In his free time he likes to hunt, fish... and let's not forget about his Call of Duty marathons! Our mission is to be recognized by our clients, friends and people in our industry, for providing superior craftsmanship, quality service, and friendliness. We take pride in who we are and what we do. Consistency on each and every job ensures a high quality product for you the consumer, and secures the future of our business. This is our Legacy! Copyright © 2019 Legacy Craft Co.